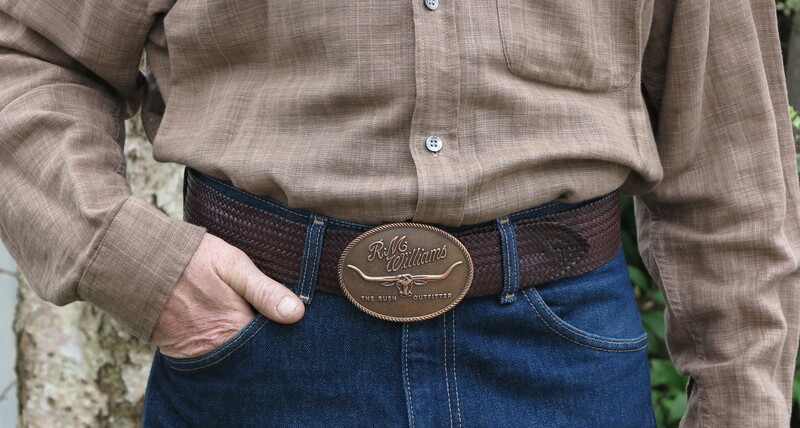 Thought I’d share the latest post from my husband’s website http://www.stockmanleathercraft.com – we’ve just added some lovely new belts and a terrific new two toned stockwhip. This entry was posted in Photography, Uncategorized and tagged kangaroo hide, kangaroo leather, leather belt, stockman leathercraft, stockwhip. Bookmark the permalink.